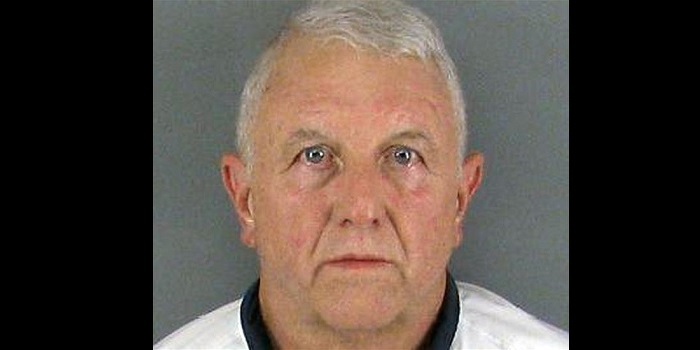 Roger Self, a 62-year-old North Carolina man, is facing murder charges after he reportedly crashed his SUV into a Surf and Turf where his family was seated. According to reports, Self was having a meal with his family on Sunday afternoon when he excused himself as the rest of his family ate their appetizers. A few moments later, Self got into his SUV and crashed the restaurant at the spot where his family was seated. Rogers daughter, Katelyn Self, and his Daughter in law – Amanda Self were killed after the fatal crash that also left Roger's wife, son and granddaughter with severe injuries. Authorities took Roger into custody where it was later revealed that he had a record for two first-degree murders. Roger was working as a private investigator in a business he built called Southeastern Loss Management, and according to the family pastor pastor, he was dealing with mental illness for the past few months. Self is currently in custody and he is facing murder and assault charges for crashing his car into the restaurant. What Is An Unlocked Phone? How to Unlock Your Phone! What are Unlocked Phones? Everyone is Looking for an Unlocked Phone, but What is an Unlocked Phone? Reset Instagram Password: Learn how to Do it! How to Find Someone's Birthday and Get them the Perfect Gift!